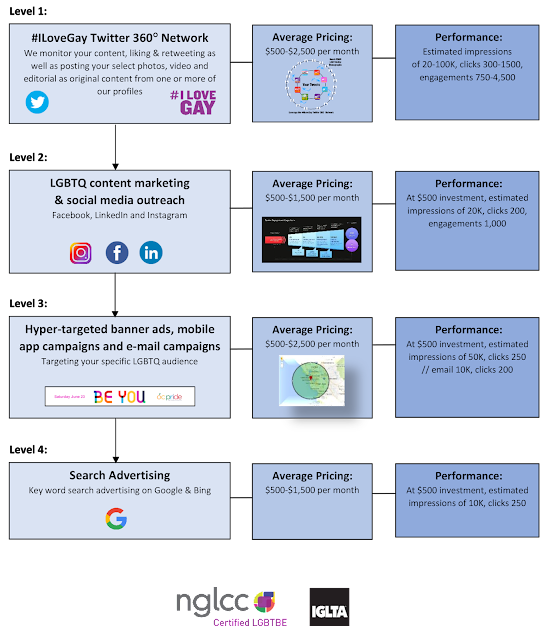 Pink Banana Media connects with LGBTQ consumers... helps companies look beyond marketing metrics and see the people behind the numbers to reach LGBTQ consumers. For companies to reach LGBTQ consumers, they need to look beyond the marketing metrics they measure and see the people behind the numbers, says Matt Skallerud, president of Pink Banana Media, a digital media, marketing and advertising firm. 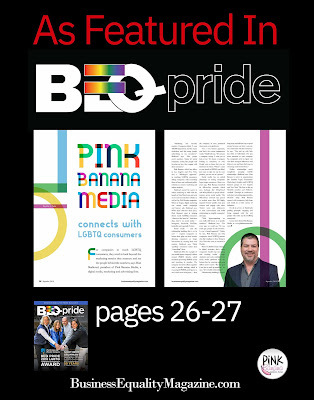 We recently contributed to an interview in Business Equality Magazine on behalf of the partnership we're a part of with Brand | Pride. 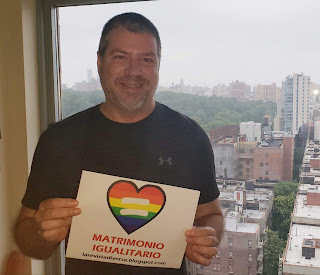 The following are some excerpts from that interview that shine a spotlight on some of the unique things we're doing here at Pink Banana Media and the #ILoveGay Network. What expertise do the participating companies bring to Brand Pride? What Level is Right for Me? Now that your company website has been built, it can be difficult to know what to do next. Don’t get overwhelmed! Take some time to think about who your ideal client is. Is it an individual with a specific goal in mind? Is it a company that specializes in a specific talent or specialty? Starting by thinking about who you want to reach in an ideal world helps you to consider whether your website is tailored to reach those potential clients. Once you know who you want to talk with and who your company can most benefit, it’s time to think about how you want to spend your marketing dollars. It can be easy to think that anyone can post some ads and bring in new business but this can quickly blow your budget while also causing you to miss out on great opportunities. Rather than taking this risk, let marketing experts do what they do best! 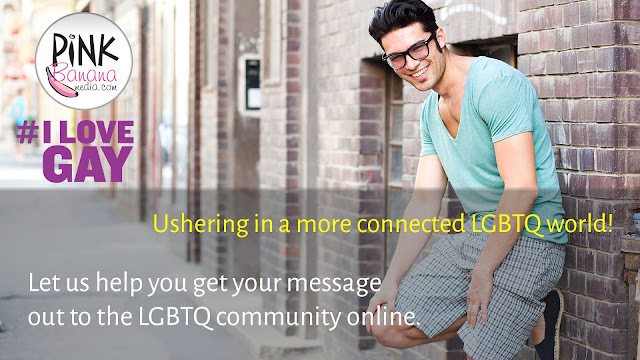 In years past, when a client was looking to reach the LGBTQ community online, we would start with their ad creative and go from there, adapting and maximizing it to optimal banner ad sizes, both for the desktop and mobile, as well as e-mail newsletter sponsorships. If a client wanted a more robust campaign, we would then explore content, usually in the form of editorial, that could be adapted, edited and run on various LGBTQ websites online. In the days before the internet, if a person wanted to reach people, s/he had to go door to door to hand out resumes. If a company wanted to reach people, they had to spend lots of money on advertising on television, radio, and in newspapers. People never knew if they were knocking on the right doors and companies never knew whether the money they spent on advertisements was worth it.